Indelible Data are an approved Certification Body to assess to both Cyber Essentials and Cyber Essentials Plus. Then email the completed document to cyber@indelible-data.co.uk (encryption keys are available). An invoice will be raised upon receipt of the completed questionnaire. Assessments will generally be carried out within 3-5 working days. We also offer an expedited service (guaranteed 24 hour assessment) for companies submitting tenders and where time is of the essence. The cost of expedited assessment is £495.00 + VAT and any follow-up assessment will also be expedited free of charge. 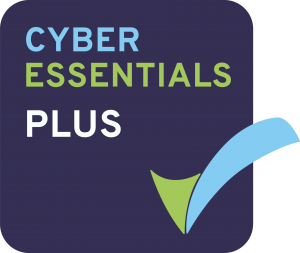 Adopting Cyber Essentials is likely to be a major requirement to win business in many sectors in the future – and to demonstrate this, from 1 October 2014, the government requires certain suppliers bidding for certain information handling contracts to be Cyber Essentials certified. The scheme is applicable all private sector organisations, universities, charities, and public sector organisations. . It is backed by industry including the Federation of Small Businesses, the CBI. A number of insurance companies are starting to offer incentives for organisations that conform to the scheme. 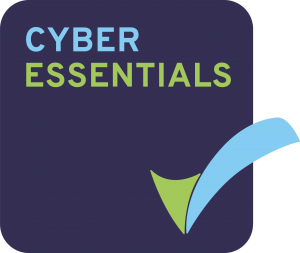 The Cyber Essentials Badge is achieved after a self assessment is sent for review, along with supporting evidence, to a Certification Body under the signature of a senior director, stating that all the criteria have been met.